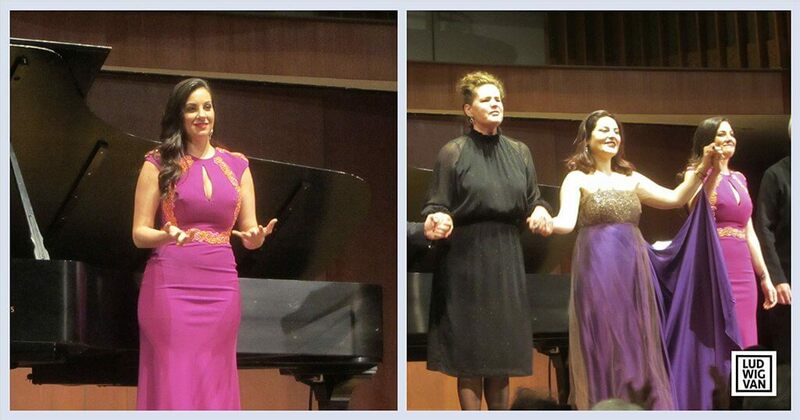 The duo recital opening the Mazzoleni Songmasters with Canadians‚ soprano Joyce El-Khoury and mezzo Beste Kalender, highlights Turkish and Lebanese songs. 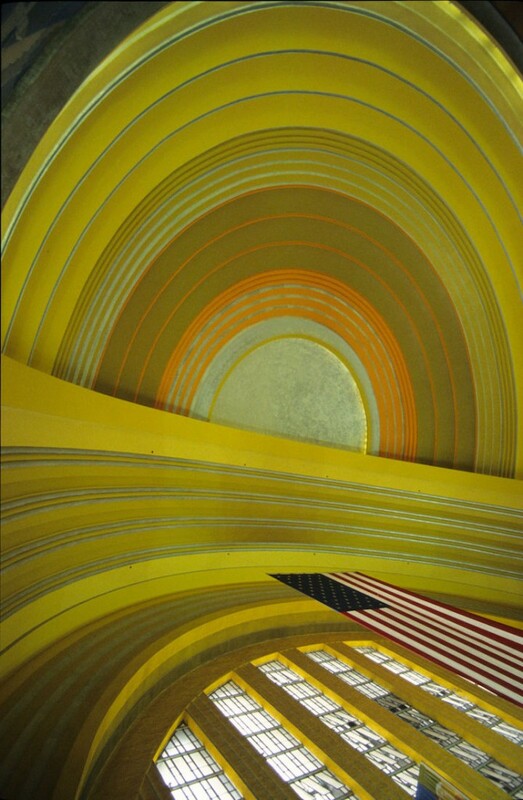 When the Ohio city’s exuberant Art Deco train station was handed a new life by preservationists as the Cincinnati Museum Center, the building also received a massive, new pipe organ, cobbled together from two instruments built in the 1920s by E.M. Skinner, the United States’ equivalent of Canada’s top builder, Casavant Frères. 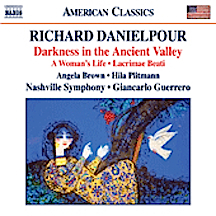 Arguably Eglar’s strongest work, the Dreams of Gerontius is a kind of sacred cantata-oratorio conjured up from the depths of pre-world War I turmoil. 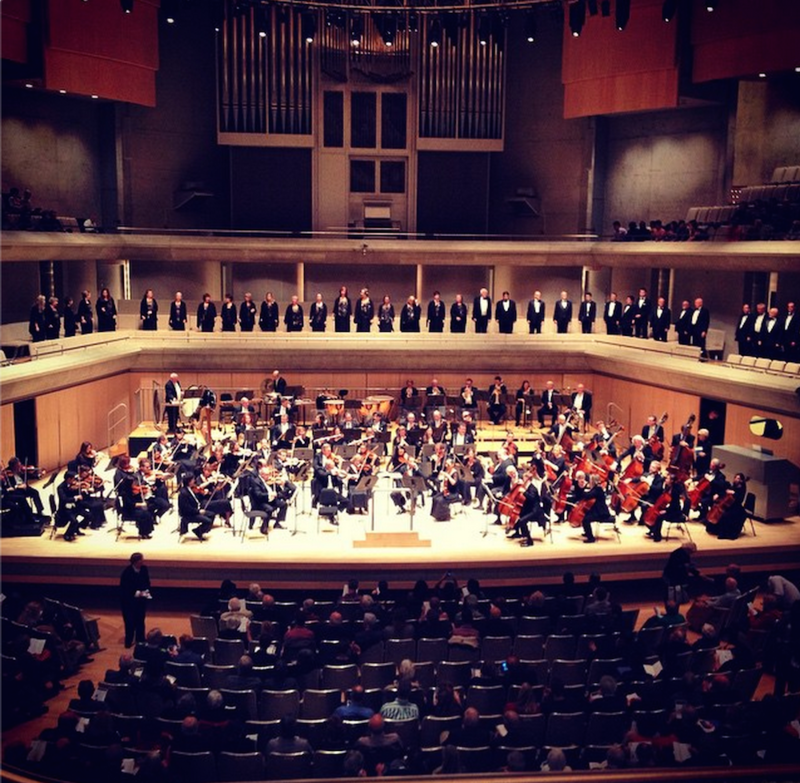 It is an important creative triumph for Elgar, and proved he could write religious music on par with the greats, such as Bach, Handel, Mozart, Beethoven and Verdi.The piece is rarely heard outside of Europe, and seeing it on the Toronto Symphony Orchestra season’s line-up against the usual pork and beans repertoire is pleasant surprise for those of us who would like to hear more than his Pomp and Circumstance Marches or Enigma Variations. 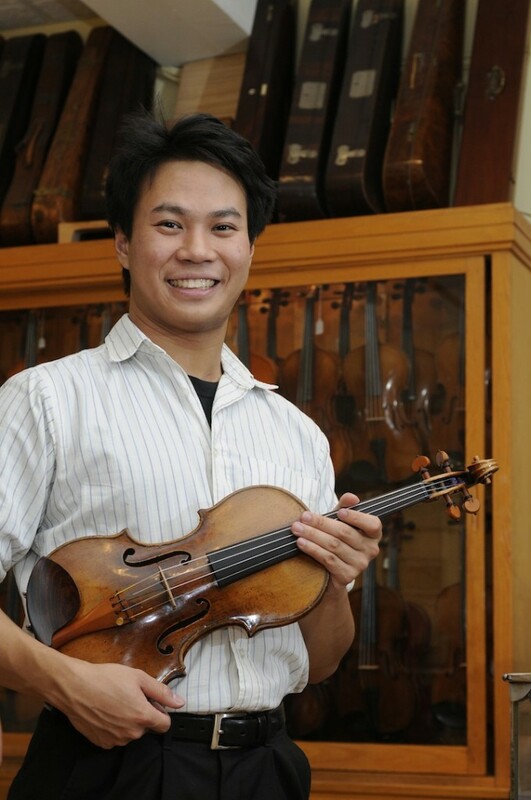 The 24-year-old Chooi has spent the last few years polishing his craft at the Curtis Institute in Philadelphia and now at the Juilliard School. 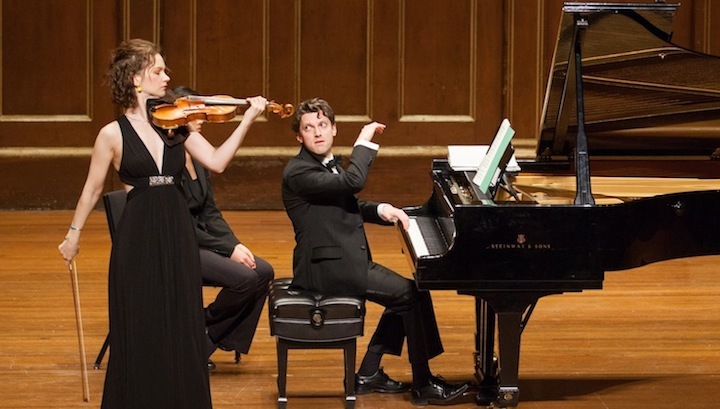 He has already begun a concert career, interspersed with competition entries. 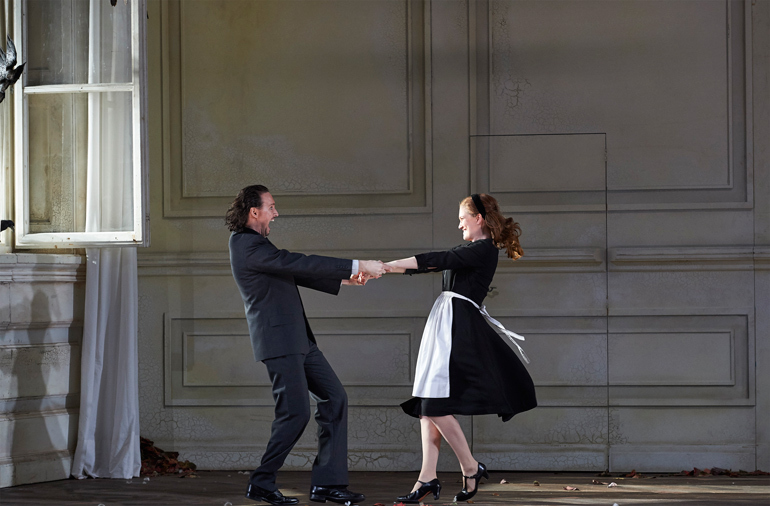 COC's Marriage of Figaro an interesting twist to this beloved Mozart and an unusual evening at the opera. 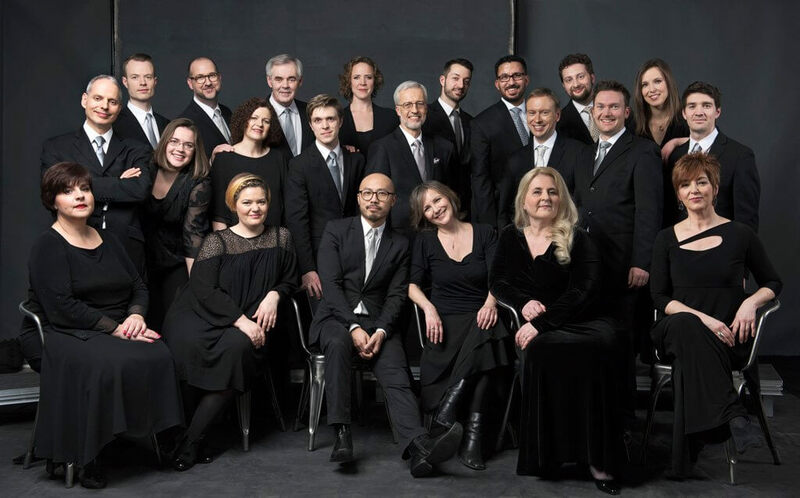 Even a snow storm couldn't stop Handel's Messiah performed with Tafelmusik's elite brand of authentic musicianship. This is so because this album is magnetic — in Hahn’s playing as well as in the diversity of excellent pieces written for her. 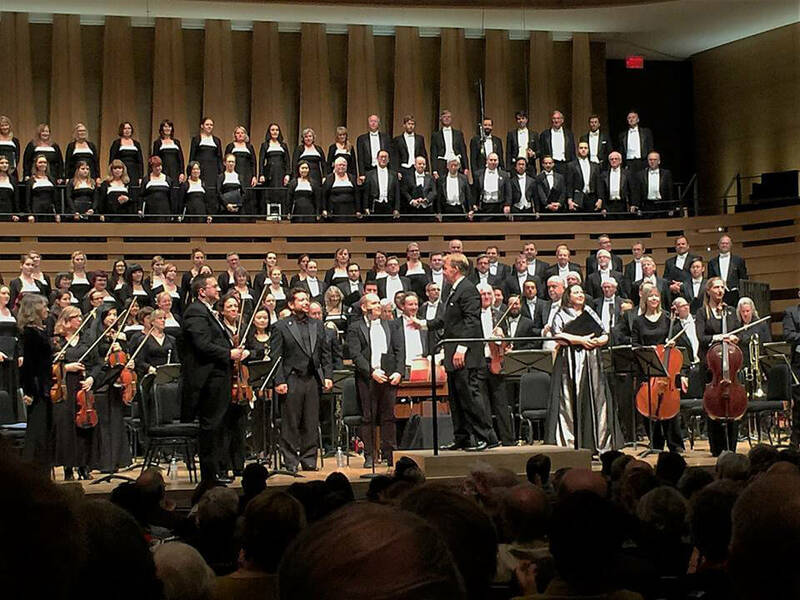 Toronto Mendelssohn Choir celebrates spring with Haydn's The Creation at Koerner Hall. 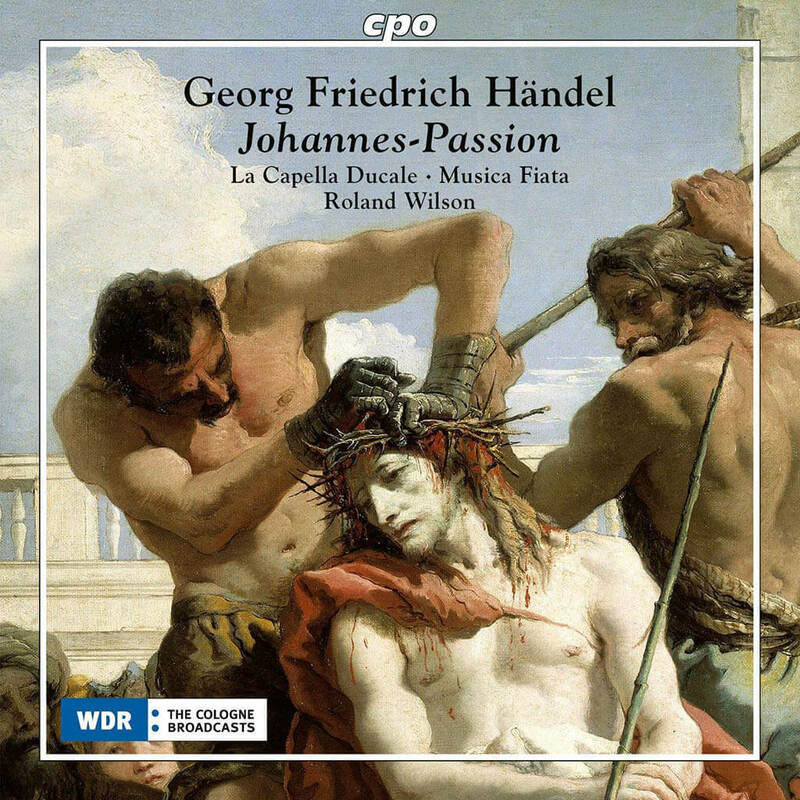 Did you know Handel wrote a St John’s Passion? Me, neither, and I’m still not convinced.